We know how much you just love capturing memories on that phone of yours. Why not share those memories with the rest of us on Instagram, Twitter, and Facebook? We wanna see all those awesome pics and vids too! So you better not forget to tag us. While you’re at it, use hashtag #NewYearsOnAYacht so everyone knows where the real party's at. 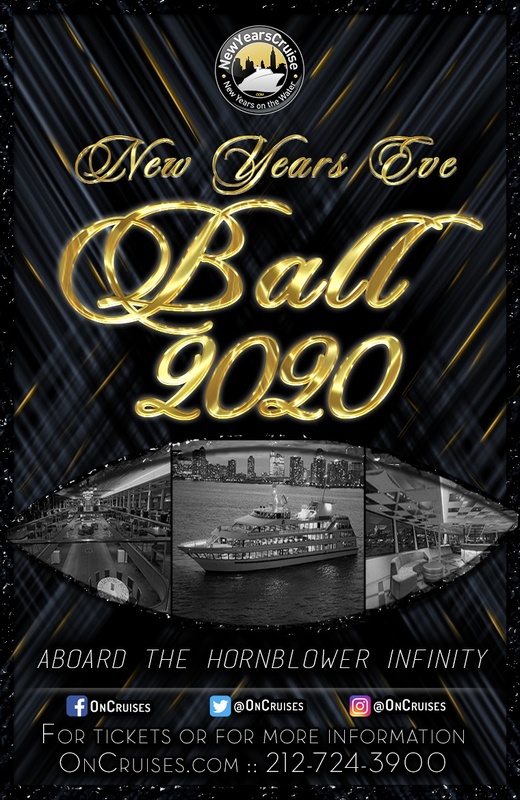 General Admission (Standing Room Only) - Hop Aboard the hottest NYC NYE yacht party! Admirals Access (Standing Room Only) - The Admiral has a special room (and bar) just for you. Grand Ballroom VIP - Seats right by the dancefloor, making it easier to take a quick break after you boogie. Balcony VIP - A spot near the DJ. Perfect! Admirals VIP - Have a seat at The Admiral’s exclusive table. Captain’s Quarters VIP - Get up close and personal with the Captain. Access to the exclusive Captain's Quarters with reserved shared seating, located on The Sky Deck. Exclusive access to the private Captain's Quarters & Admirals Lounge bars.